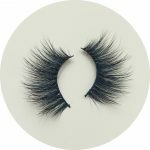 Our 3D mane false eyelashes are elegant and natural, the eyeliner is soft and durable, and the style is fashionable and novel. Our designer OSCAR constantly researches aesthetics, and the design concept is bold, and every new product can become a burst! 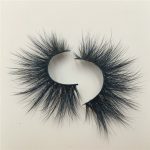 In 2012, the hair false eyelashes were proposed to make the consumers around the world refreshed. 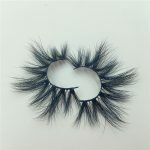 They began to fully understand the beauty of false eyelashes. This period is the germination period of the eyelashes of the eyebrows. 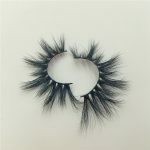 Consumers began to understand the eyelashes of the eyebrows. 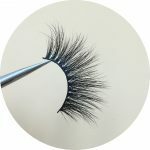 The 3D mane false eyelashes developed in 2013, because of the layered sense, once again let the consumers around the world redefine the beauty of false eyelashes, changing the drawbacks of the original false eyelashes only one curvature (BCDJ song), exaggerated, realistic Natural, 3d mane false eyelashes have been popular all over the world! 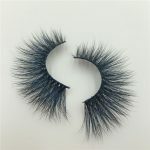 In October 2018, our designers once again boldly innovated, increasing the length of 3D false eyelashes from 13-16mm to 20-25mm. Once again, the world consumption boom. Consumers around the world have redefine eyelashes because of our designers’ bold innovations. Our partners also enjoy the unlimited business opportunities brought by each innovation! Previous post: How to tell if it is a real factory? Next post: Innovation can bring more business opportunities!